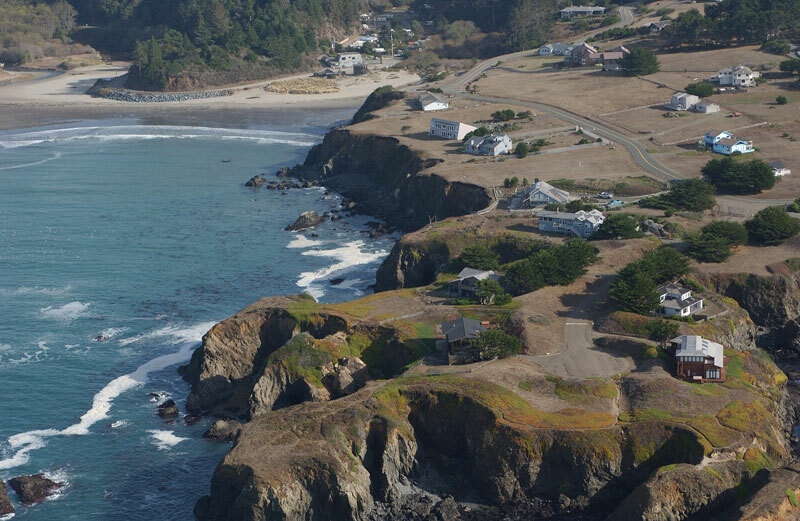 The coast of California north of San Francisco is markedly different from the iconic southern California coast with its warm sunny beaches, palm trees, and intensive shoreline development. 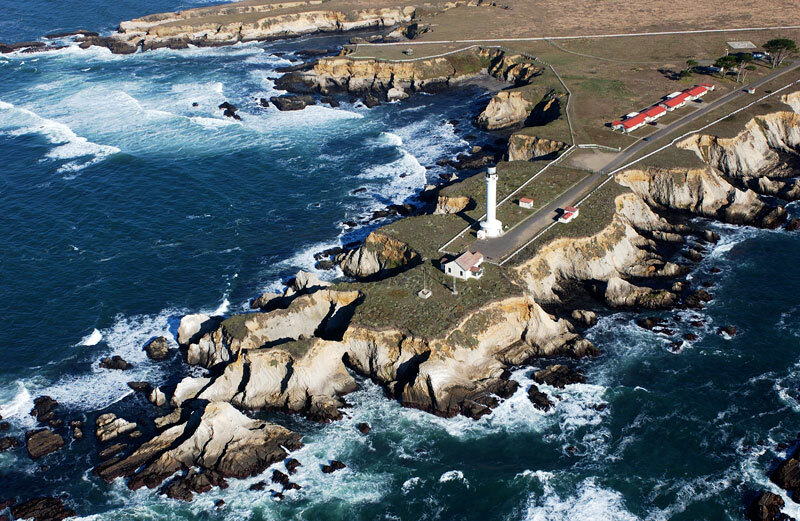 The topography and weather change as you cross the Golden Gate Bridge and steep coastal mountains replace the wide sandy beaches of Monterey Bay and southern California. 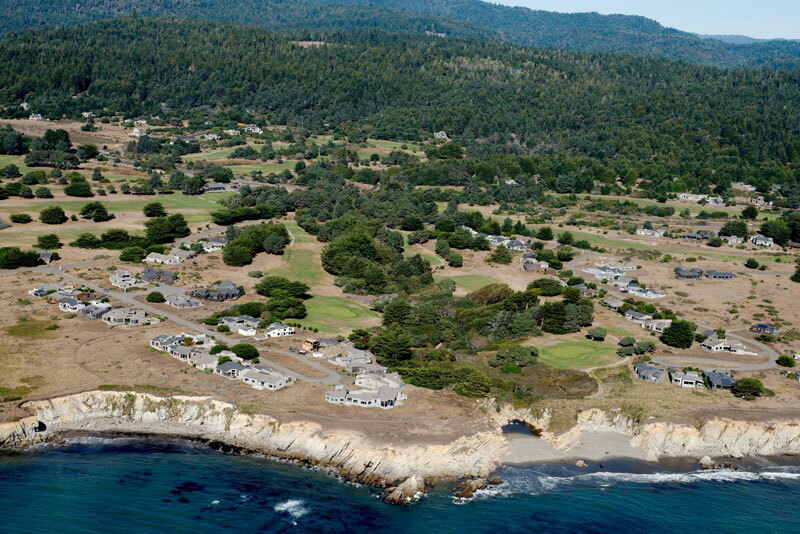 Scattered along the combined 255 miles of the mostly rugged coastlines of Mendocino, Sonoma and Marin counties are a handful of small towns and even smaller communities. Most of these have fewer than 1000 residents and some have less than 200. There is something unique about almost all of these towns – they are built on nearly flat, uplifted marine terraces that are common features along this coastline. 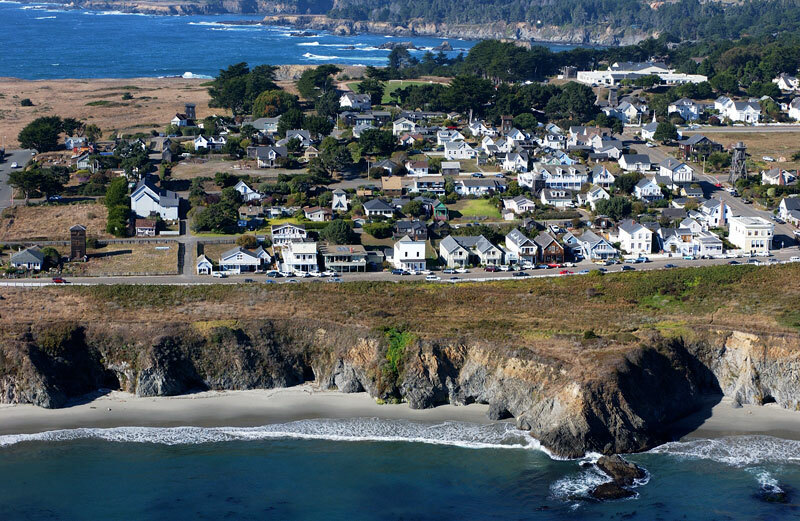 Mendocino, Fort Bragg, Point Arena, Elk, Albion, Caspar, Inglenook and Westport are a few of these small communities. Without the flat terraces or benches, however, development would not have been possible and there wouldn’t have been a Highway One to allow people to drive along and experience this wild and scenic coast. 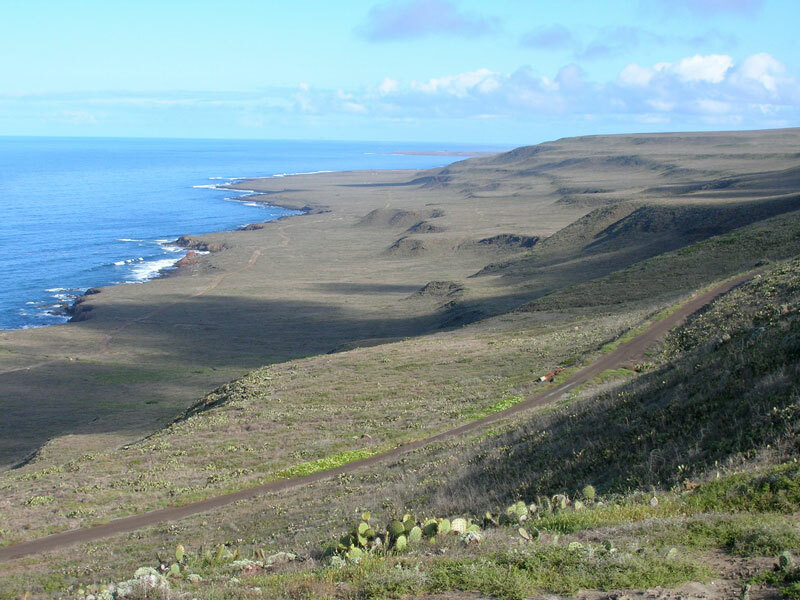 Marine terraces are common along the U.S. west coast, particularly California and Oregon, but they are also common along many of the coasts facing the Pacific Ocean: Mexico, Central and South America, New Zealand, New Guinea and Japan, for example. Some of these locations, such as the coast of northern California, may have just a single terrace, but others may have many more, like giant stair steps ascending the coastline. 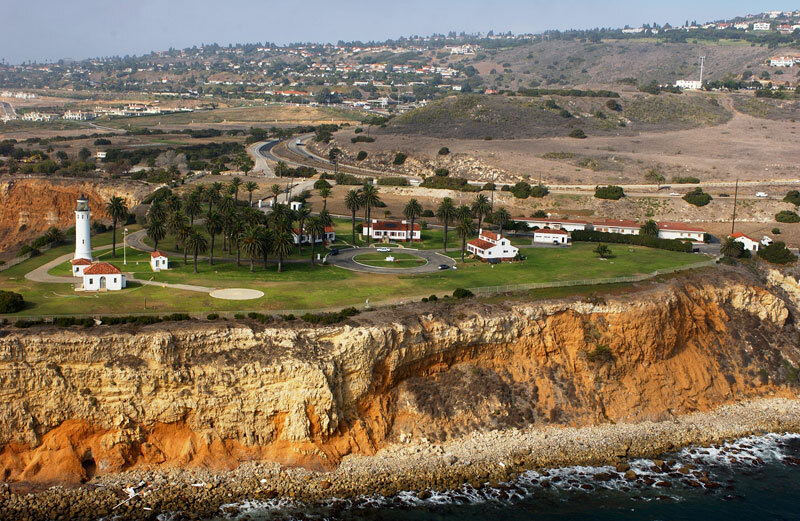 The Palos Verdes Peninsula near Los Angeles has 13 terraces and the offshore San Clemente Island has 25 individual steps or terraces. Why are these flat terraces so common along the California coast? 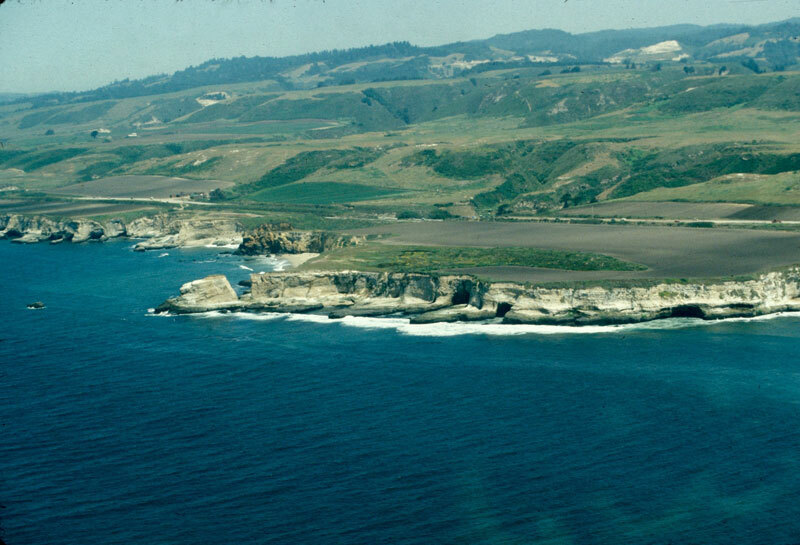 Creating and then preserving marine terraces requires several processes: 1) coastal bedrock that is soft enough to be eroded or worn down by waves in the intertidal surf zone; 2) an oscillating or fluctuating sea level; and 3) a slow but continuous uplift of the coastline. Rocky terraces are forming today off of most coastlines due to continuous wave attack and these can be seen and explored at very low tides. Sea level has been rising and falling for millions of years in response to changing climate driven by variations in the amount of heat we get from the sun. Climate change is directly related to cyclical patterns in the Earth’s tilt and wobble on its axis of rotation, and also an irregular orbit around the sun, which brings us closer and take us further from the Sun over cycles of tens of thousands of years. As the Earth gets slightly closer to the Sun and warmer, ice melts and seawater expands, raising the level of the ocean. When the Earth gets farther away the opposite happens. As sea level rises and falls, the shoreline moves inland and then back offshore. 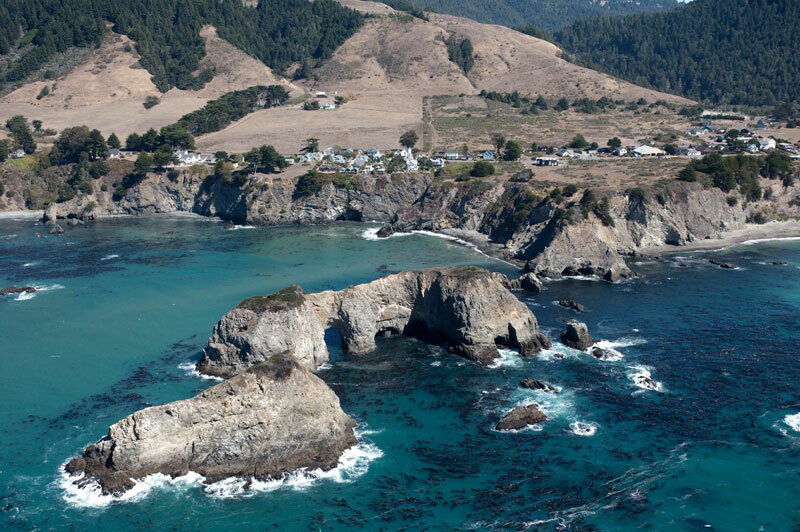 The third requirement for terrace formation is a gradual uplift of the coastline, a result of California’s active tectonic or mountain building history. Waves erode a terrace when sea level is high and the climate is warm. When the Earth cools, sea water evaporates and is transferred to continental ice sheets and glaciers. Sea level drops and we uncover this former underwater wave cut terrace. Meanwhile in the tens of thousands of years before sea level rises again with the next warming cycle, the coastline is uplifted a few tens of feet and we elevate and may preserve a marine terrace. This process has been repeated many times over the past several million years and one, several or many of these flat former sections of seafloor may now be preserved along the coastline above the reach of the waves. A hundred thousand years pass and early settler come along, find their way along the flat terrace and decide to cultivate the land and eventually built a town. Towns are built on the terraces, which otherwise wouldn’t have been possible, but for the combination of several geologic processes and a lot of time.